The Lomo'Instant automatic camera by Lomography captures unforgettable moments while on the go. At parties, on trips or in everyday life, great moments and subjects can be photographed and immediately developed. Two shooting modes will take a number of photographs in quick succession. 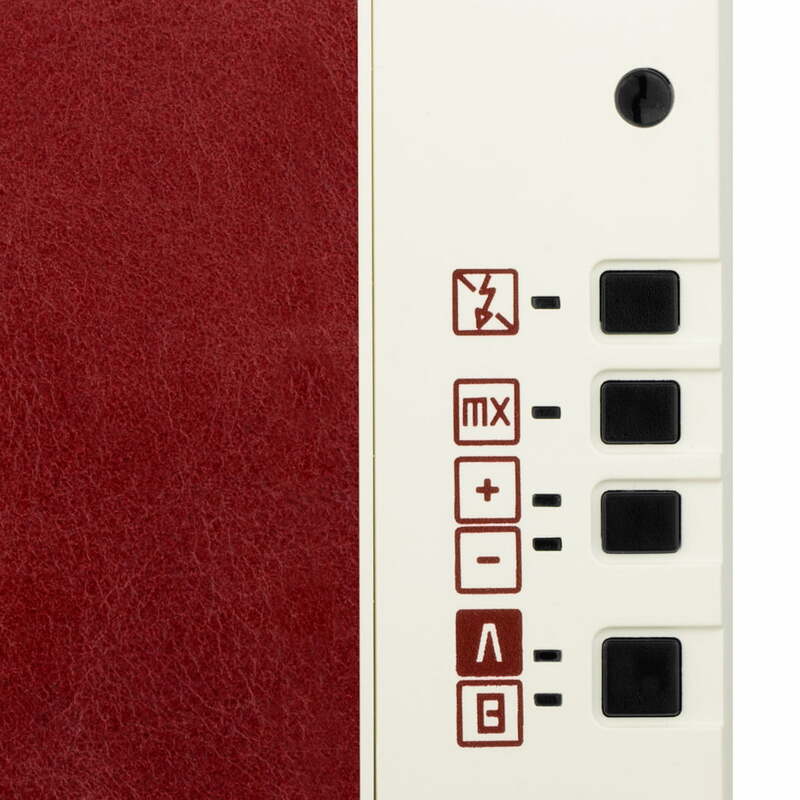 In auto mode, the exposure is automatically adjusted according to the ambient light conditions, while bulb mode allows the photographer to take pictures for up to 30 seconds long. Thanks to the zone focus, the subject is automatically brought into focus and the flash ensures the correct lighting. 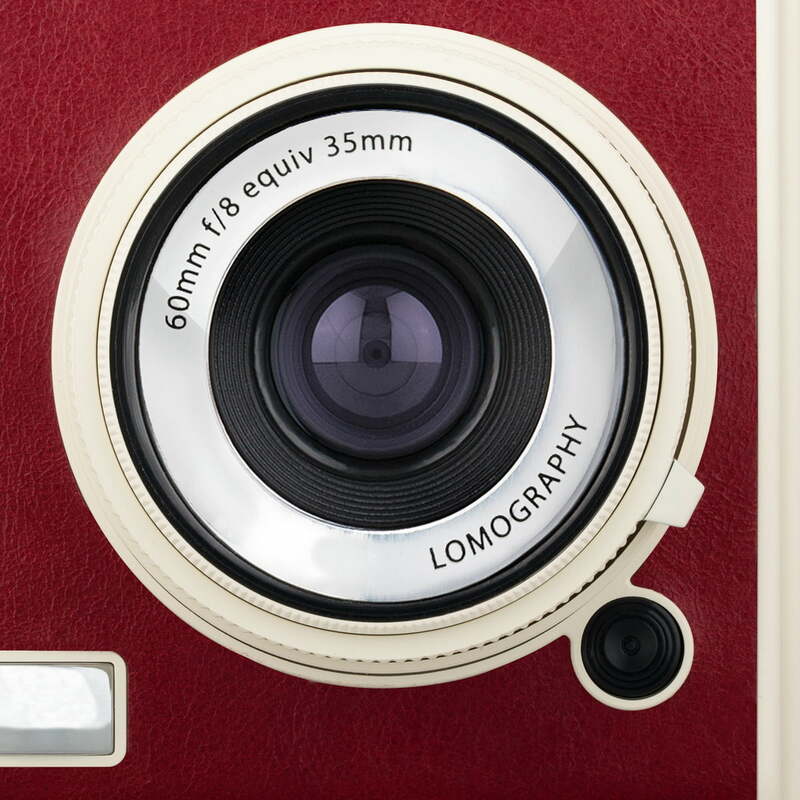 The Lomo'instant Automatic contains four different colour filters that can be used when needed. 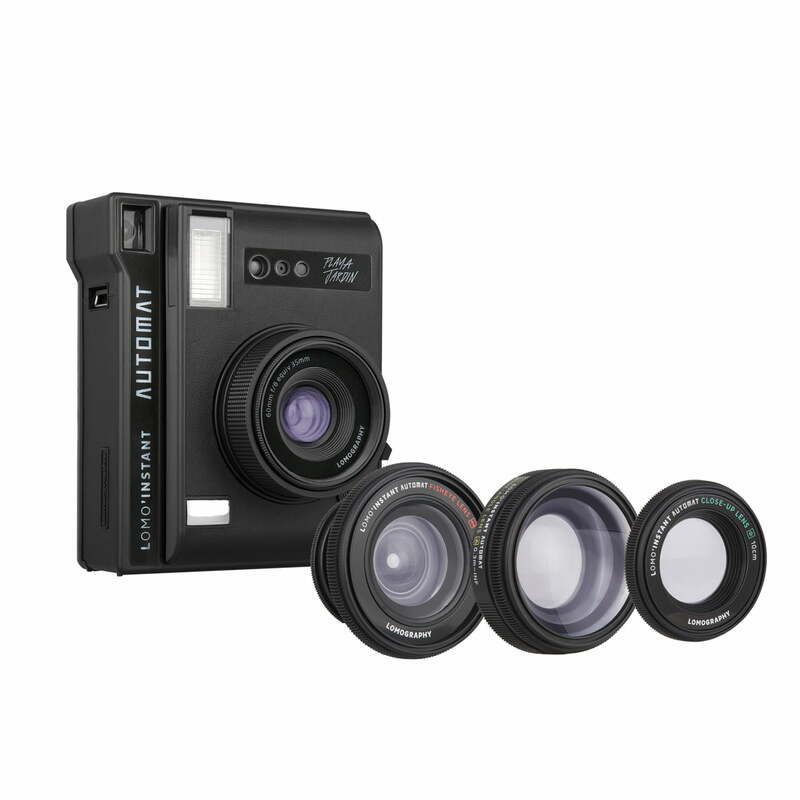 The instant camera by Lomography is available in different versions. Fuji Instax Mini instant photos and batteries are not included in the set. Lomo 'Instant Camera by Lomography: At parties, on trips or in everyday life, great moments and subjects can be photographed and immediately developed. Isolated product image: The Lomo'Instant automatic camera by lomography captures unforgettable moments on the move always and satisfies the creative cravings. Lomo'Instant Automatic Instant Camera + Lens Attachments by Lomography in South Beach. Isolated product image: In addition to the instant camera colour gel filters, the set also includes various accessories so that creativity has no limits. 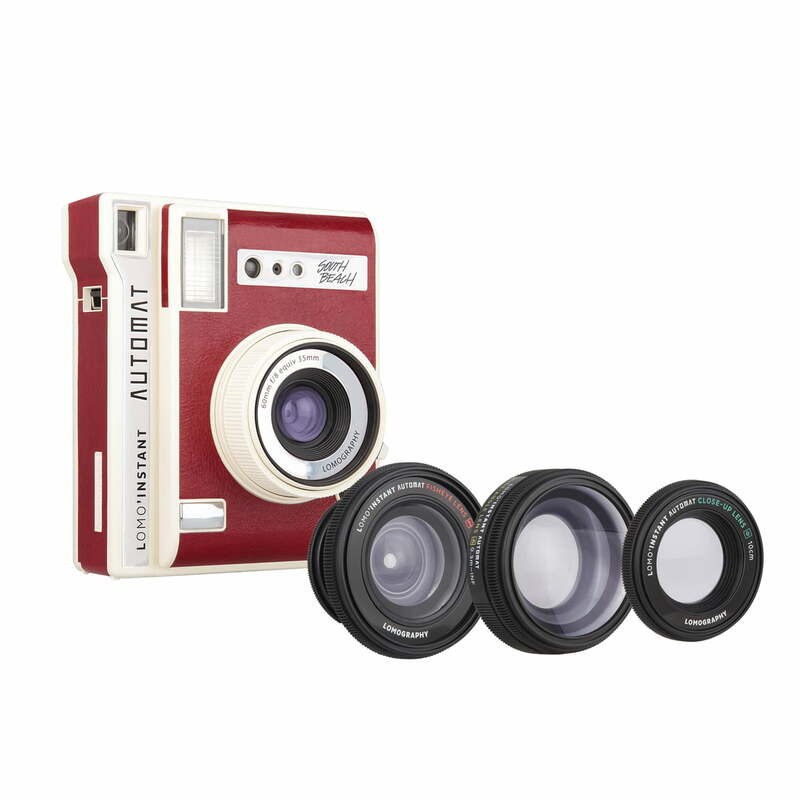 Detail product image of the Lomo'Instant Automatic Instant Camera + Lens Attachments by Lomography. The indicators on the camera show, for example, whether the flash is off.